The trailers for this have amused me, especially the one with the bad Chinese translation. This might be a decent "feel good" movie to catch as a matinee. It does look extremely predictable. But, J-Lo is always nice on the eyes. These kind of movies don't draw much discussion here, so not expecting this to be a very active thread. She still looks amazing at what 49? She turns 50 in July. I saw this tonight. It was cute and had some charm. Basically it's a big screen version of a Hallmark Christmas movie. Very predictable and cliched. But, most of the characters were likable including J-Lo's character and that made it watchable. 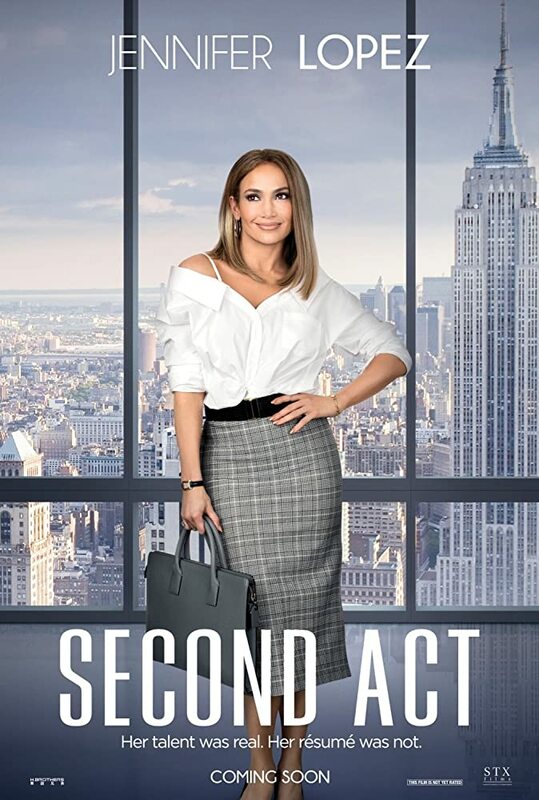 Most of the funnier scenes were shown in the trailer, including J-Lo's scene where she's faking speaking Mandarin. There are some story elements that are a little contrived and convenient. Yea, it was decent. I saw it with the wife on Christmas. I was so happy that Hudgen's character didn't turn out like I thought she would in the beginning of the movie.